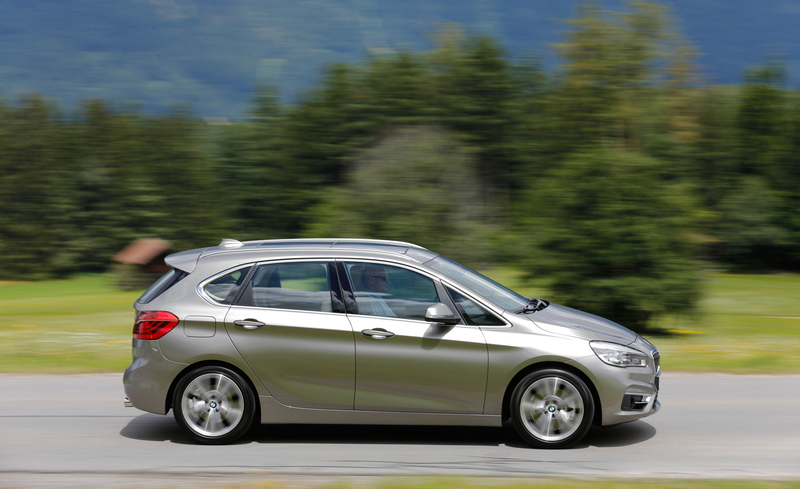 BMW 2 Series Active Tourer is the first type of BMW that has the least similarity compared to the other types. 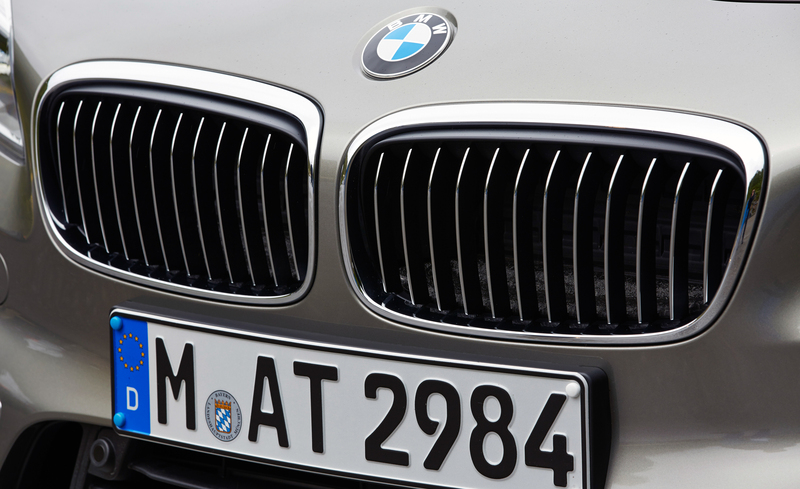 BMW gives this number because this series is bigger than a 1-series. 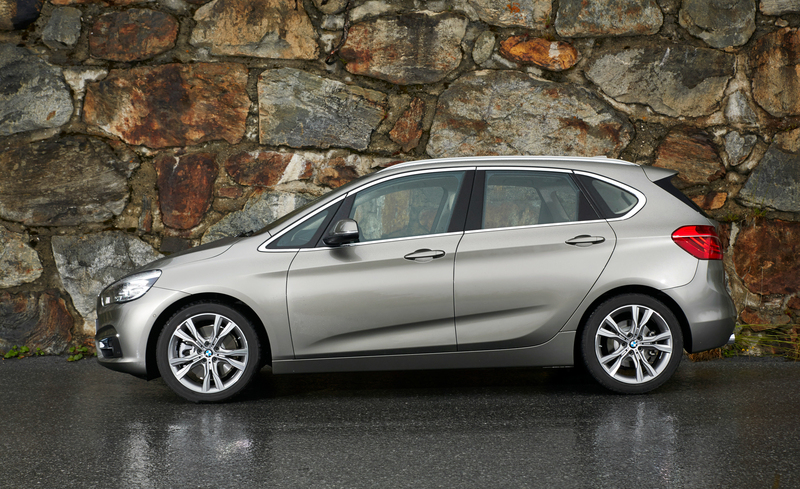 The 2 series is a kind of tall-roofed minivan. 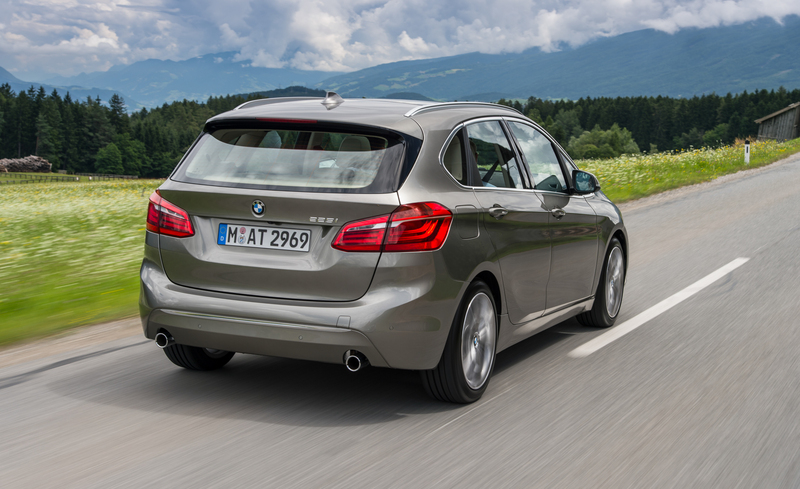 If you like all wheeled drive car you might need to wait the later version as this 2 series use the front-wheel drive. 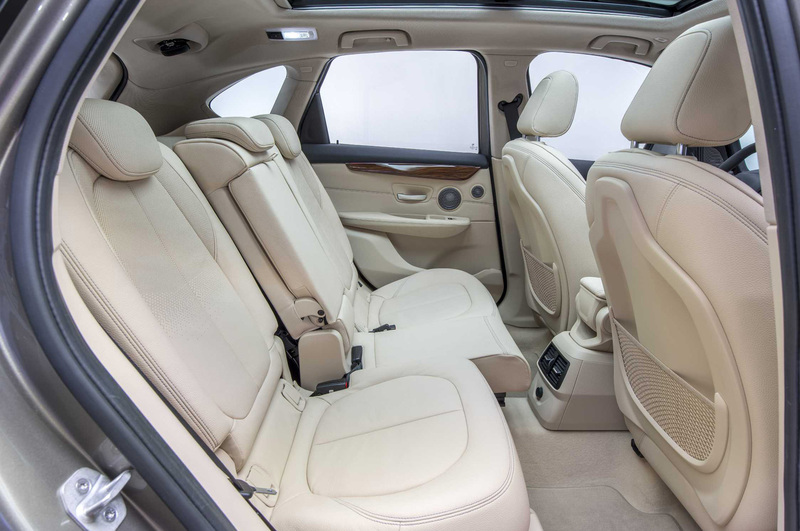 It has been designed to have a five-people seating. 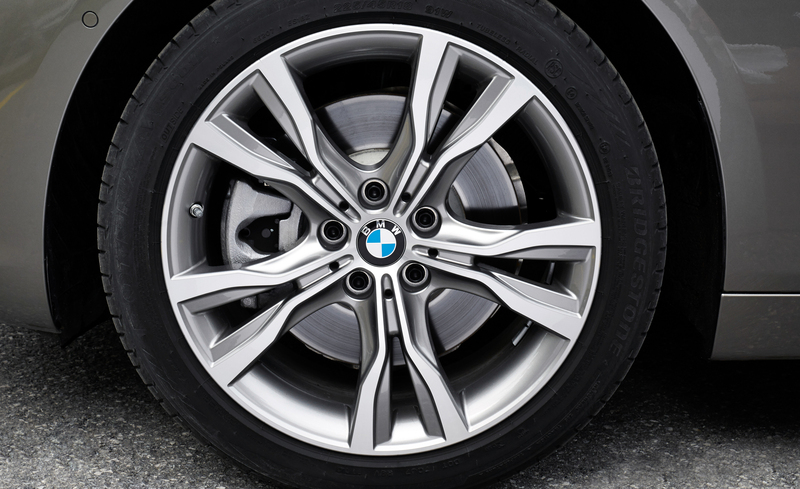 BMW 2 Series Active redesign provides a delicate sophistication and a contemporary version of its design. It will use trimmed wood and leather. 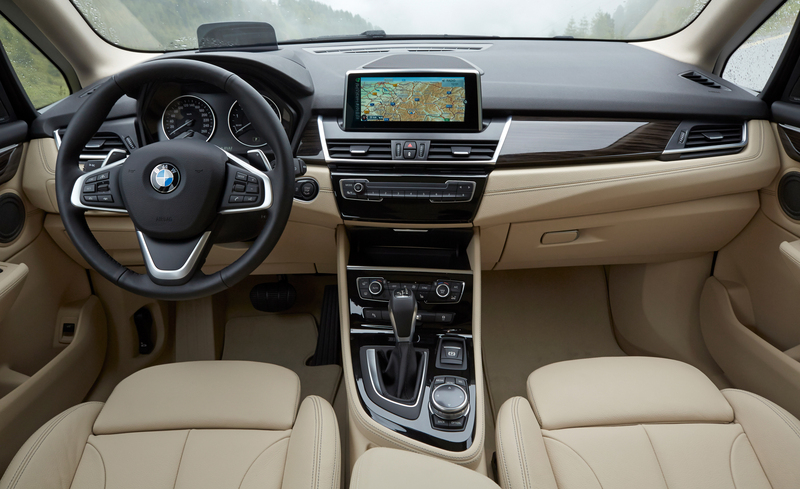 Yet it will be more effective for 2 series if it uses commanding buttons, it will help you more. 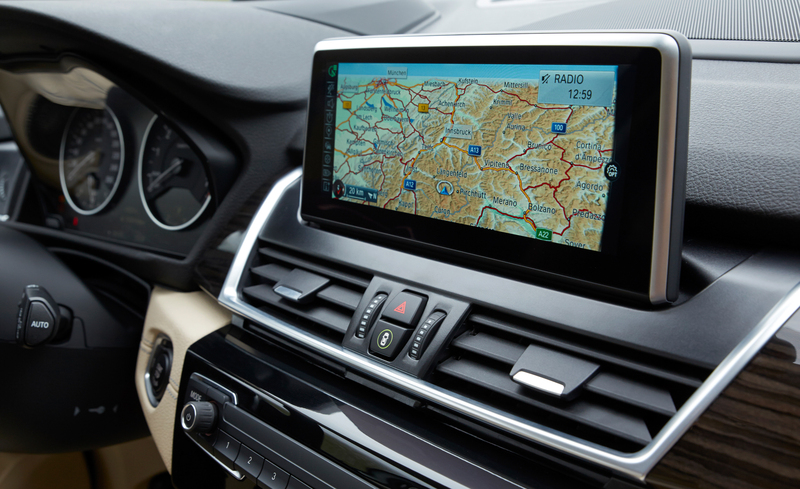 The current series eliminates these buttons and let these function on the iDrive system. It will take your time when you want to do several actions. You need to do that in order and you cannot do any multi tasking. 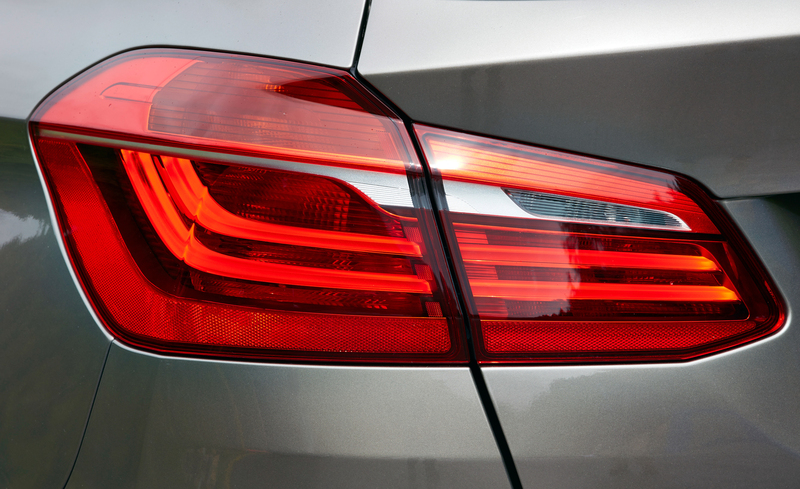 BMW 2 Series have either diesel or gasoline engines. You can choose one of the bases. 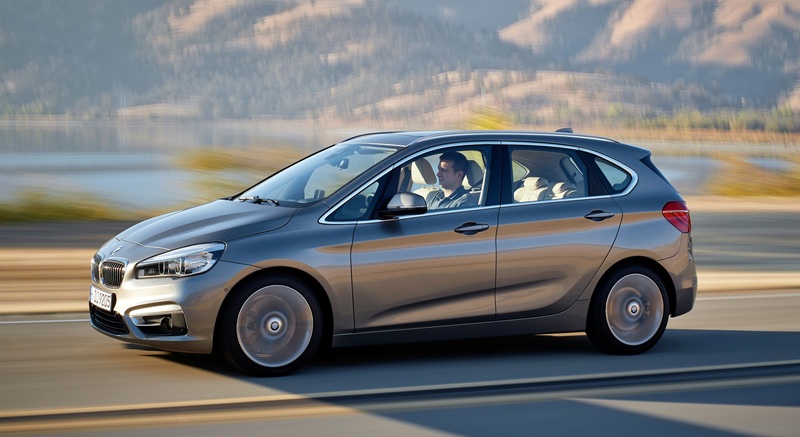 BMW Series Active Tourer specs for gasoline has two types, the 218i and 225i. 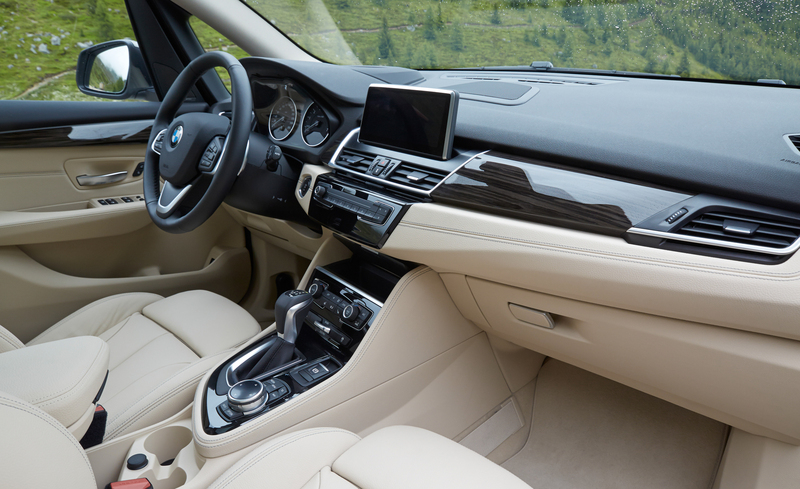 The former uses three-cylinder and creates a 1.5-liter turbocharged while the 225i use a 2.0-liter turb four cylinder. The 218i have 136 HP and 162 lb-ft of torque and the 225i have 105 more HP and 94 more lb-ft of torque. Thus, you may choose 225i if you want better performance. 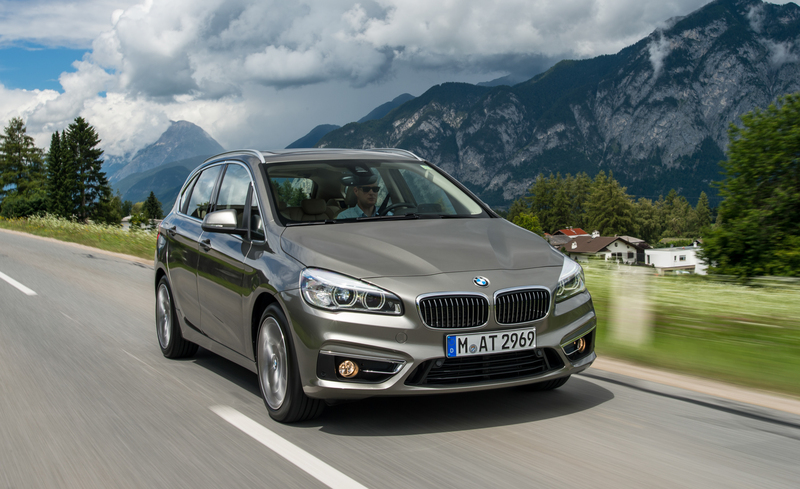 Suppose you want the different sort car that use diesel, you may choose BMW 2 Series Active Tourer 218d. It uses four cylinder engine and creates 150 HP. However, these three types are only available in Europe. 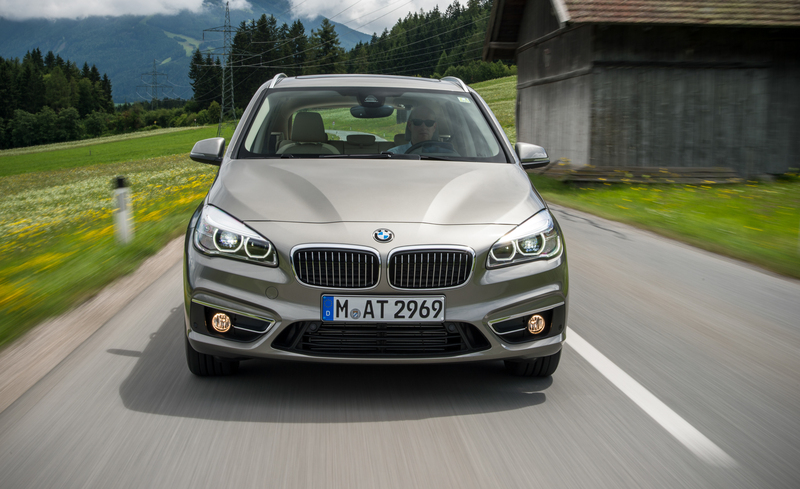 BMW only confirmed to export the 225i to USA. 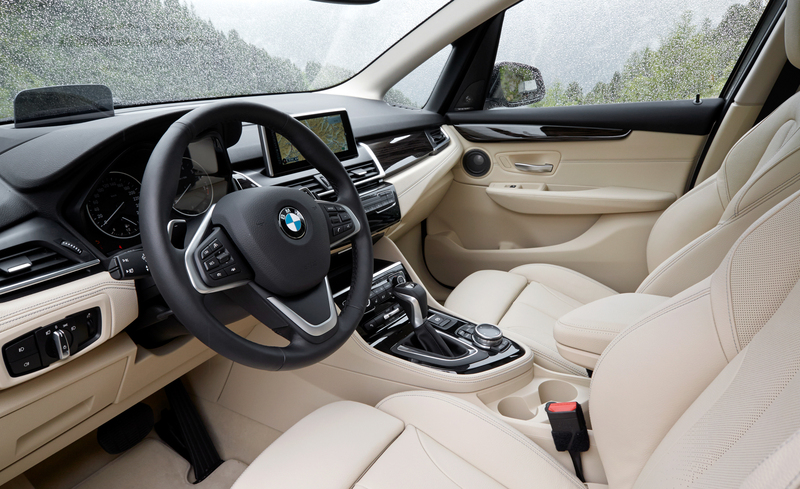 You will find the comfort of using this car. 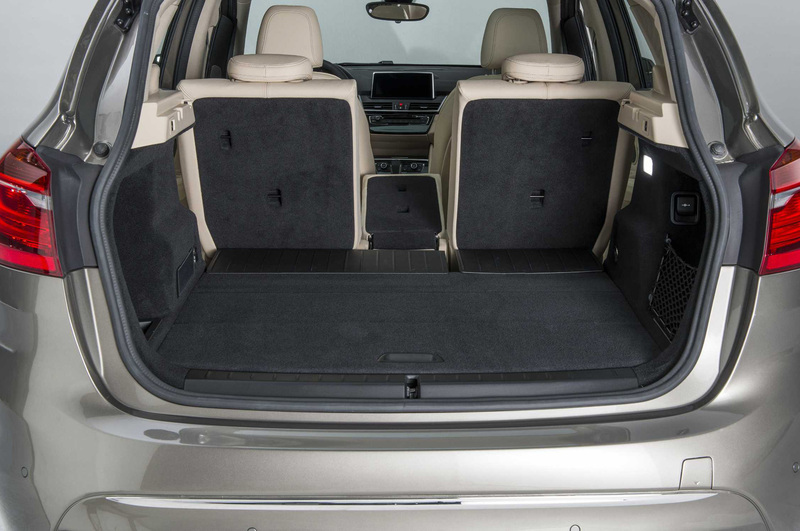 You can get the experience of riding a multilink rear axle and optional sports suspension in lowered position.